SLOW GREEN THING - II - EXCLUSIVE FUZZMATAZZ EDITION 12"
"II is an album that will appeal to fans of both the Grunge and Doom/Stoner Metal scenes. 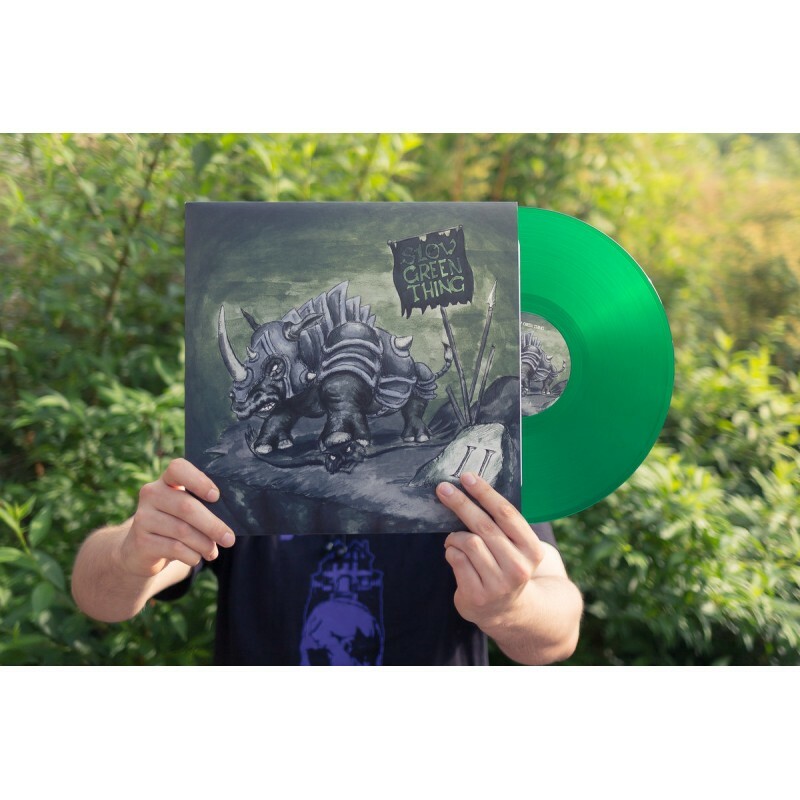 It’s the perfect marriage of classic 90s Grunge with modern day Doom/Sludge/Stoner Metal sounds. II is a thrilling and exciting album that leaves you wanting more. Excellent and Highly Recommended." 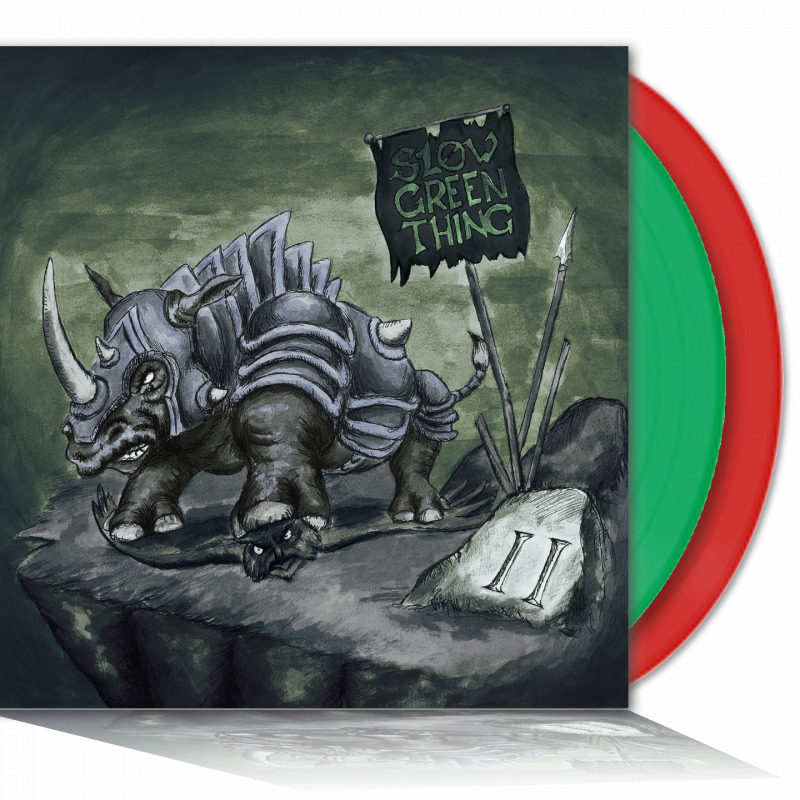 Get a limited edition of Slow Green Things's 2016 Melodic Doom Album "II". 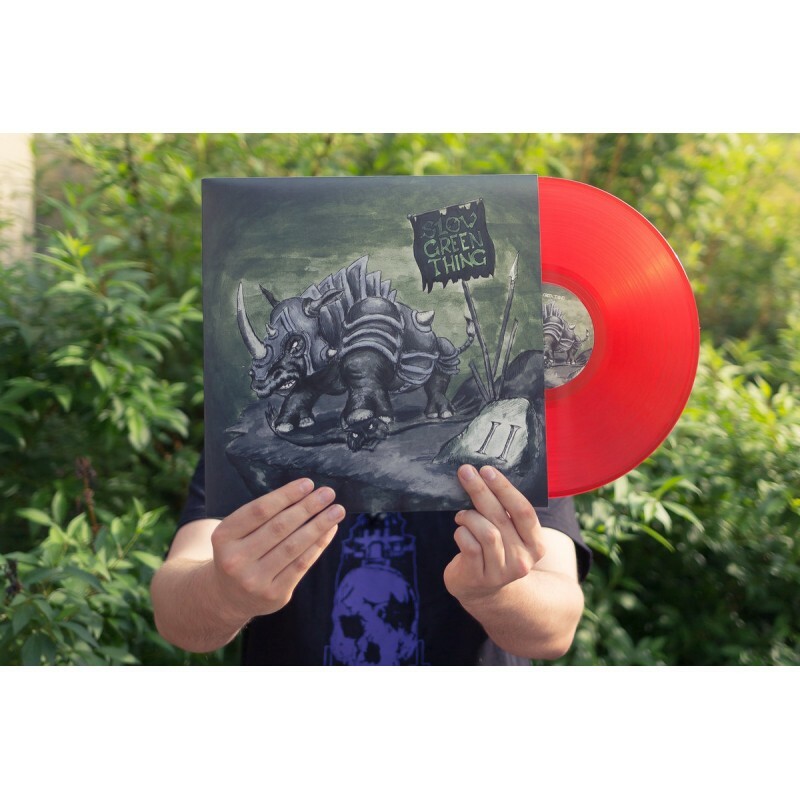 Comes in limited to 100 pieces blood red translucent vinyl or 200 pieces limited acid green translucent vinyl.